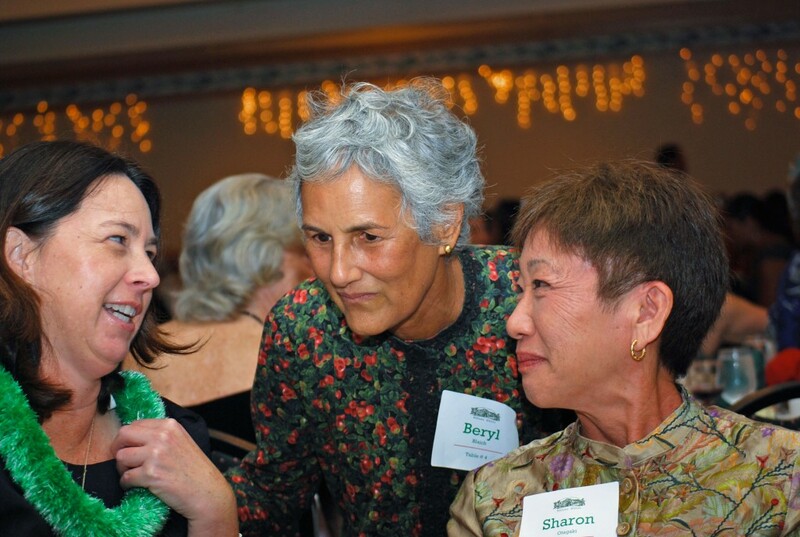 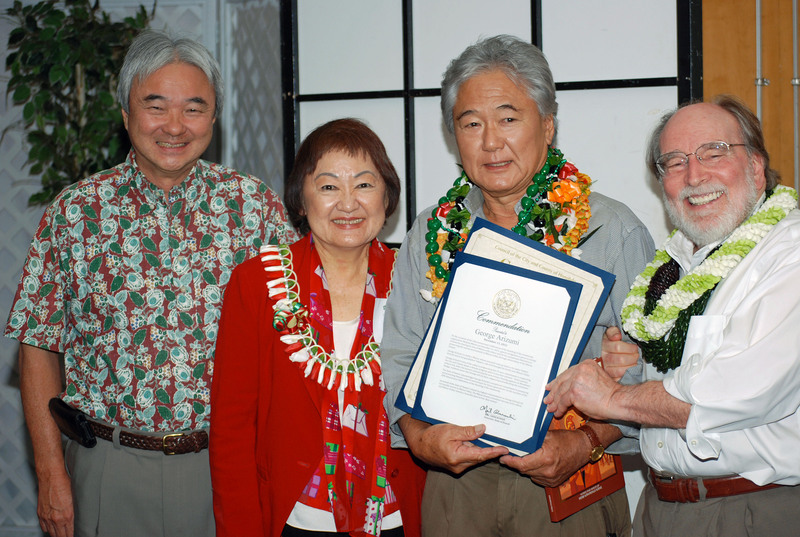 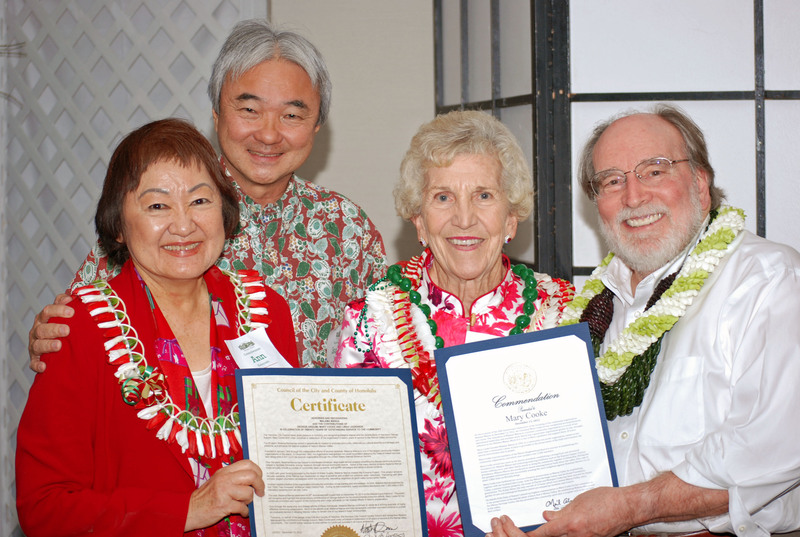 Mālama Mānoa celebrated it’s 20th year of community service at a gala event Thursday evening, December 13, 2012. 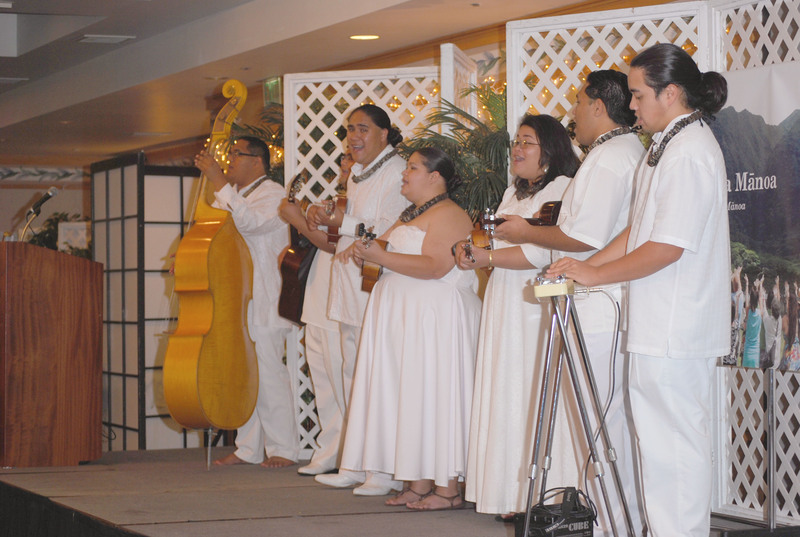 The celebration at the Mānoa Grand Ballroom in the Japanese Cultural Center included no-host cocktails, a silent auction with spectacular offerings, dinner with wait service, and entertainment including a dance band for ballroom dancing. 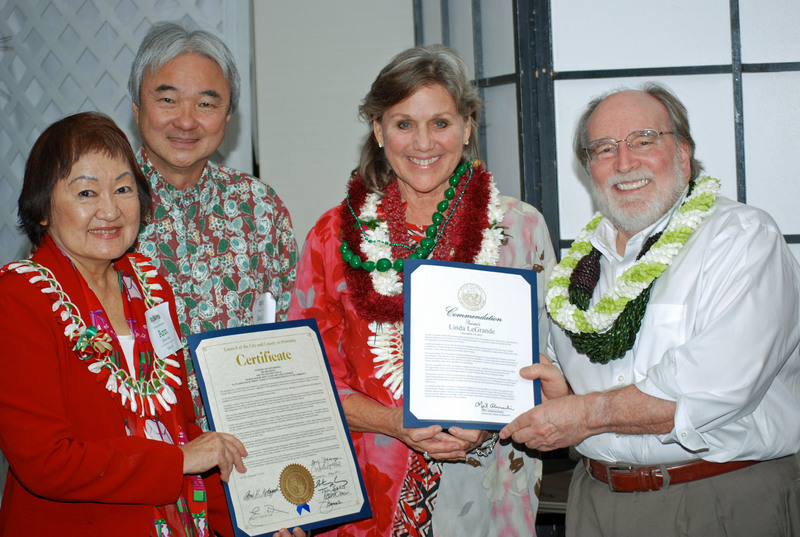 An extensive collection of historic Mānoa photographic prints will be mounted in the foyer outside the ballroom. The silent auction included a Burl Burlingame special tour and lunch, sailing lessons, a lamp made of salt that really works, and other unique offerings.